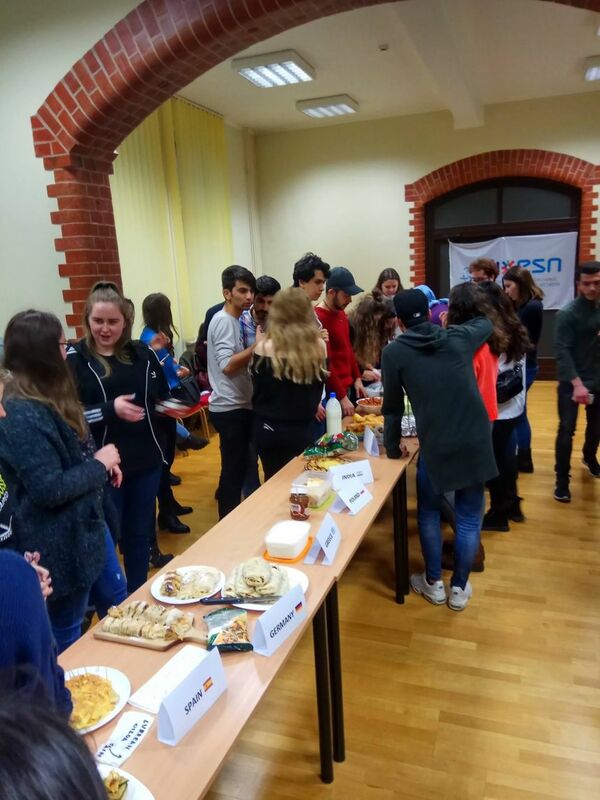 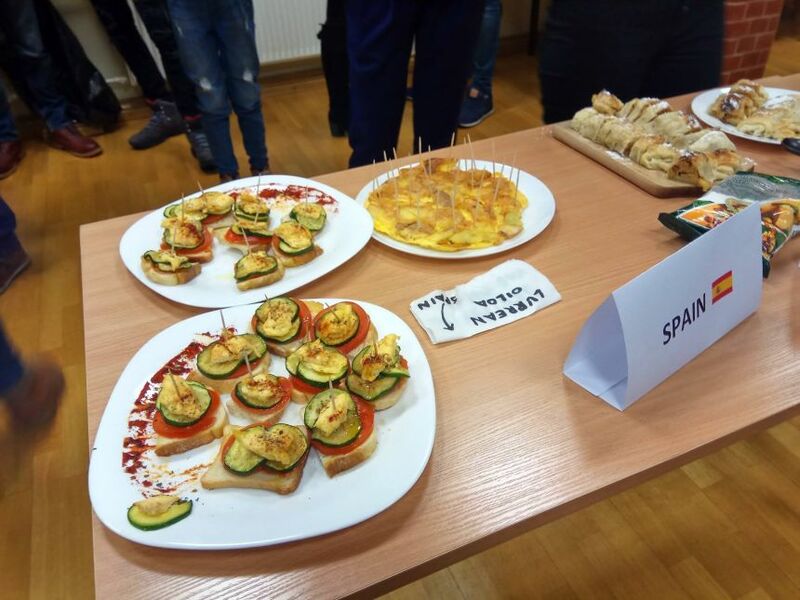 Erasmus+ students from Turkey, Jordan and Turkmenistan participated the event of Erasmus Student Network 'International Dinner' which took place at Klaipeda University. 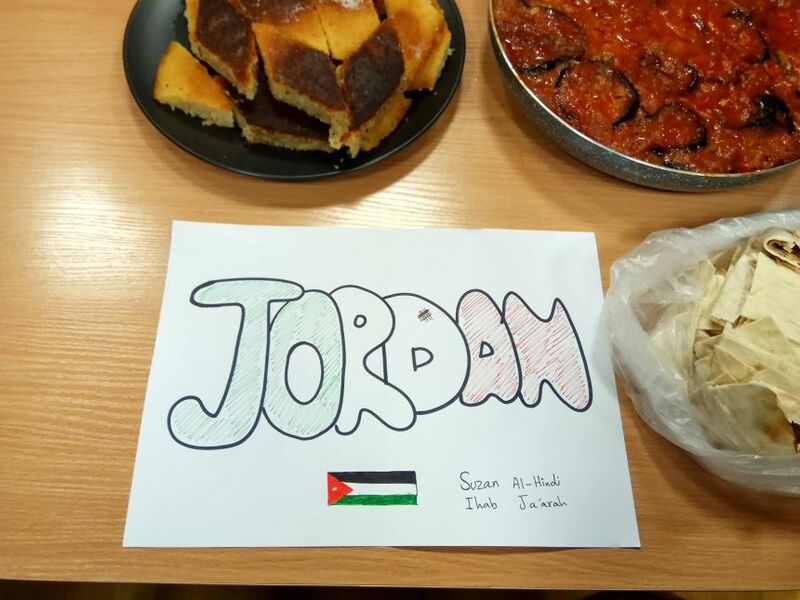 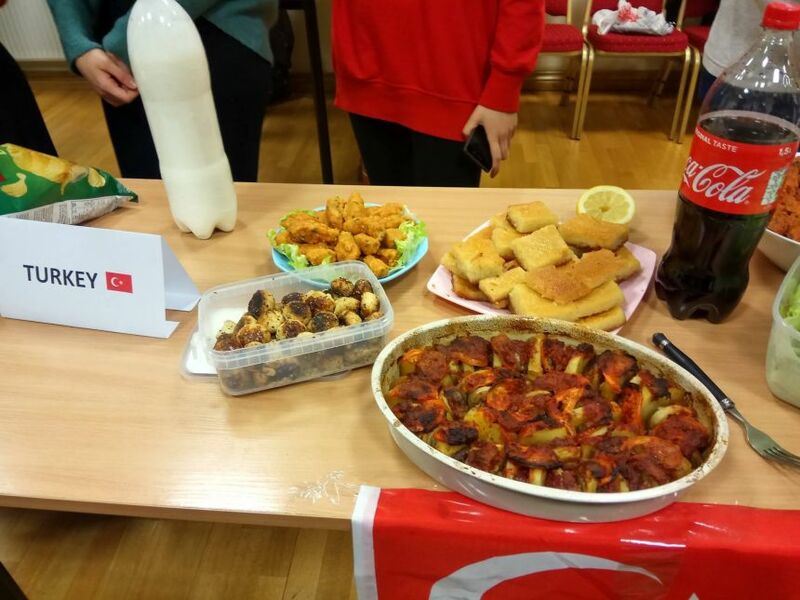 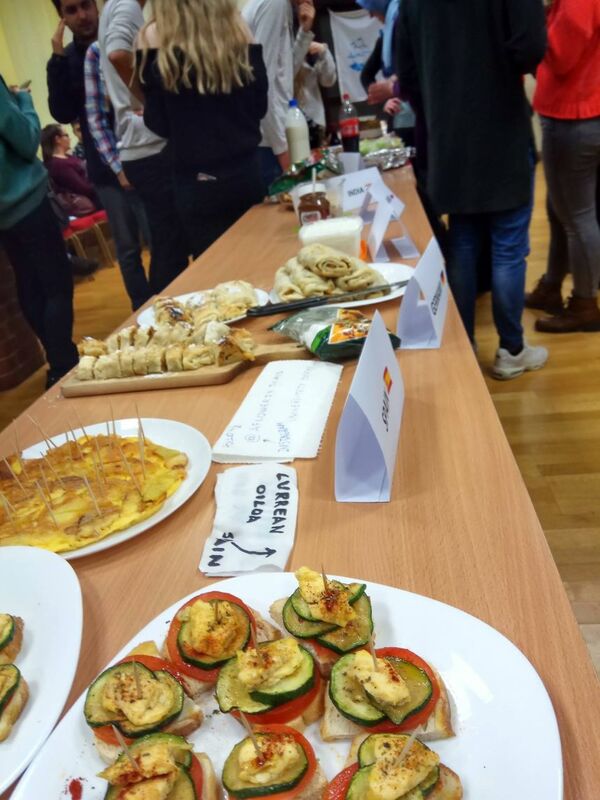 At this event which the cultural diversity of students enriched, students presented their traditional foods, snacks and drinks that they prepared for this delicious event. 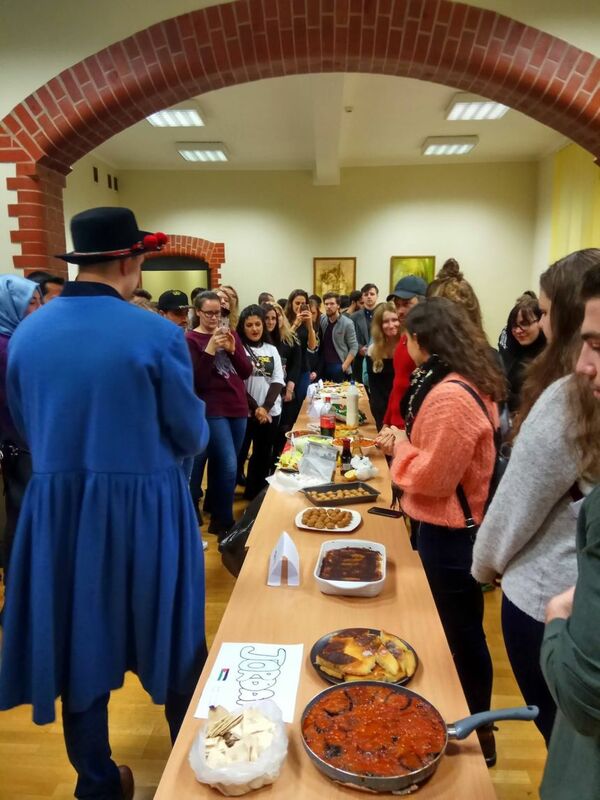 And they found the opportunity to taste a lot of Lithuanian traditional flavors. 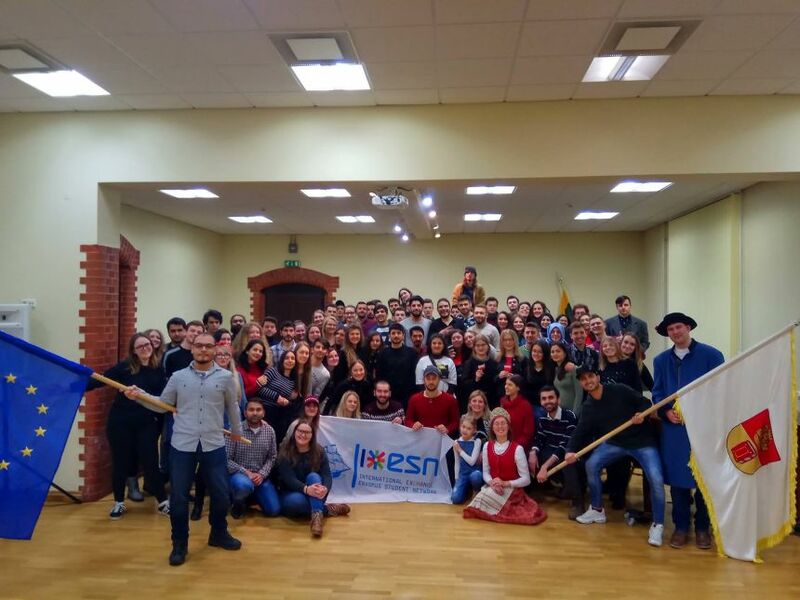 Erasmus was magic travel which made our dreams came true, Erasmus program gave us a chance to come to Europe, meet international students from all over the world.